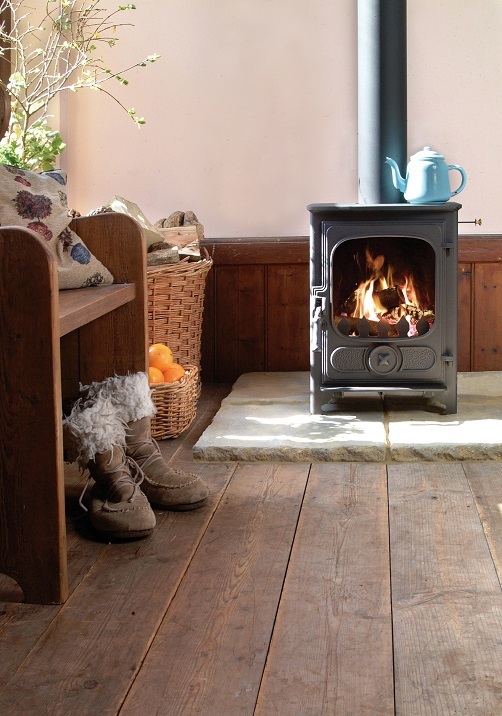 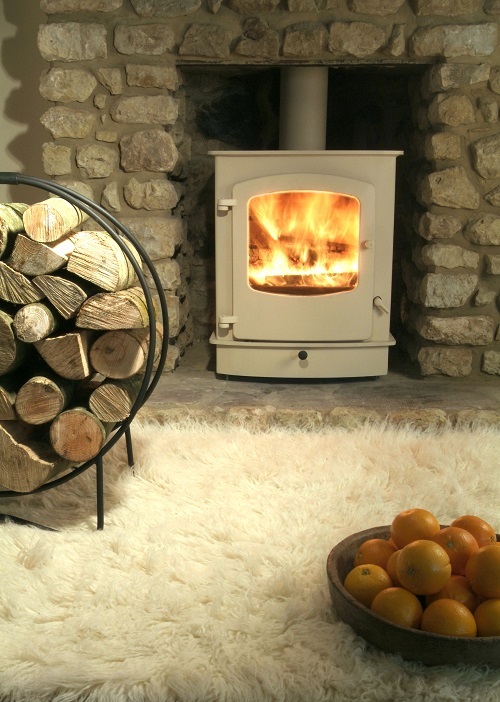 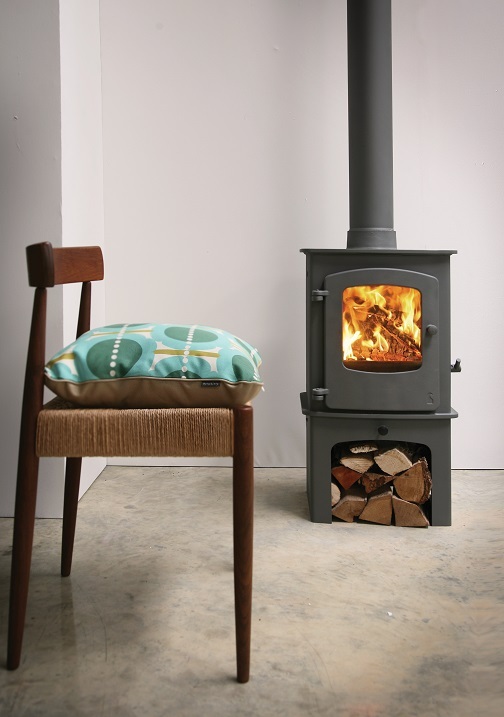 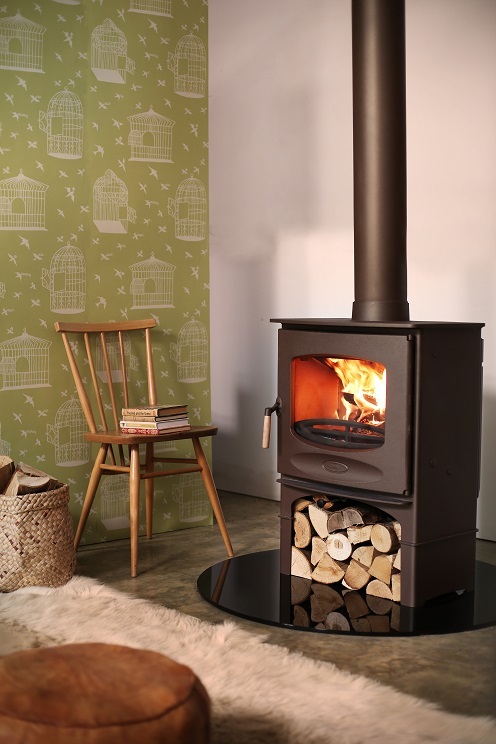 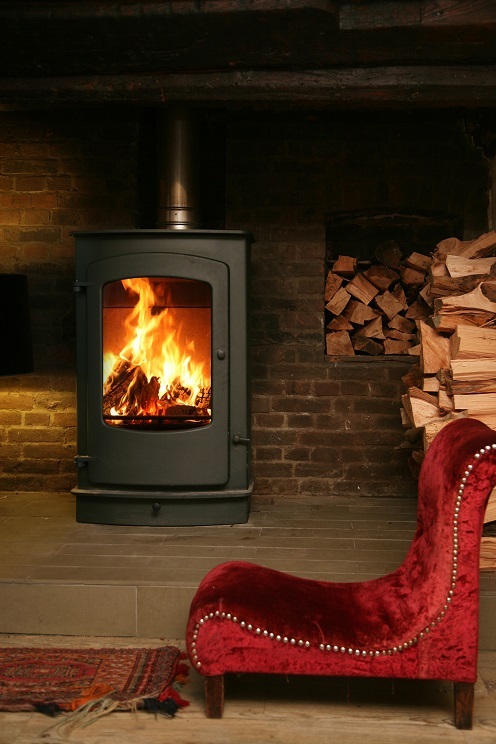 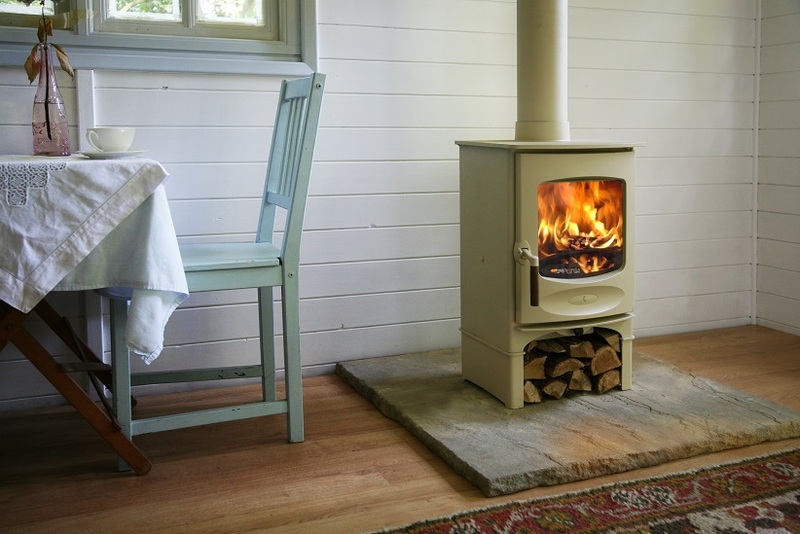 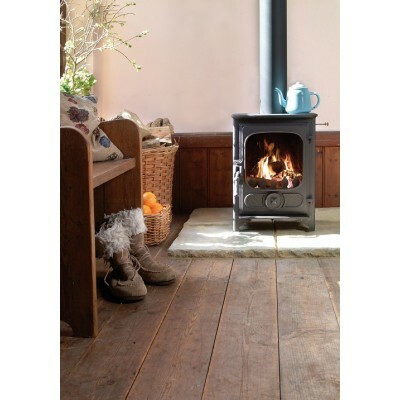 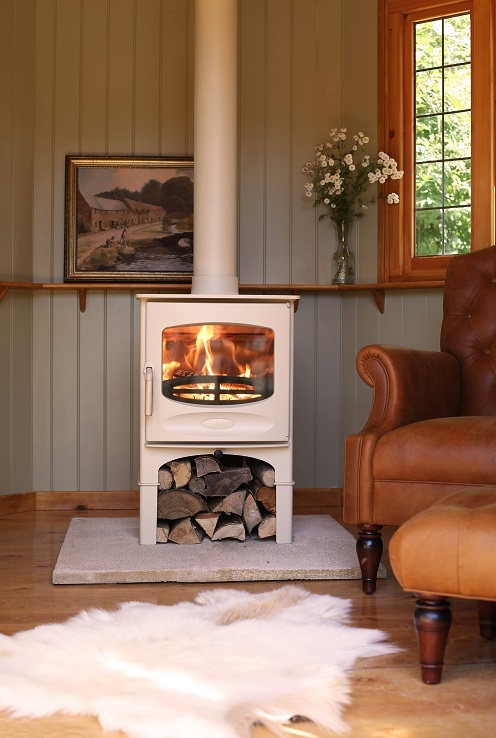 Wood burning stoves are quintessentially British, but don’t despair if your home doesn’t already come equipped with one of these traditionally inspired features. 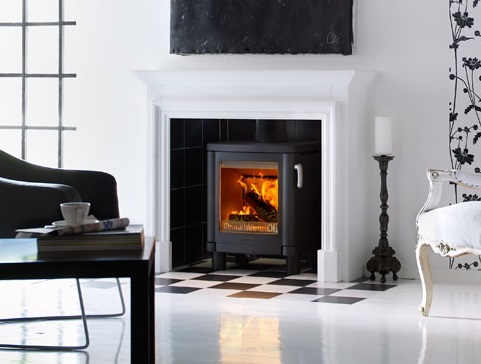 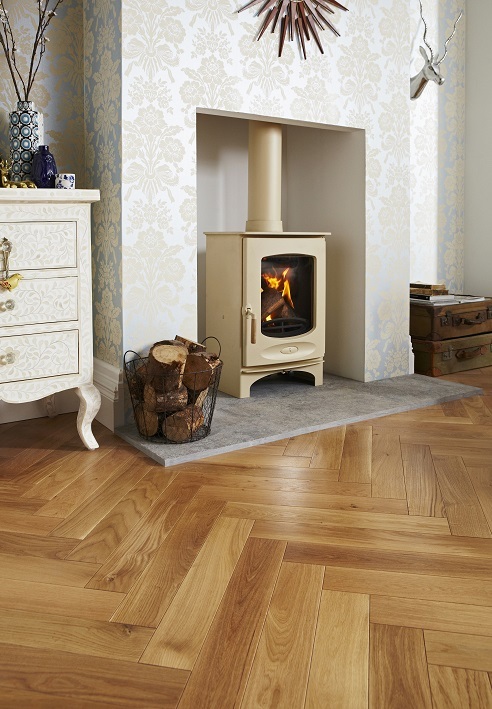 Our collection of multi-fuel, freestanding, inset and Defra approved wood burners ensure you can add the authentic touch you need to finish any living space. 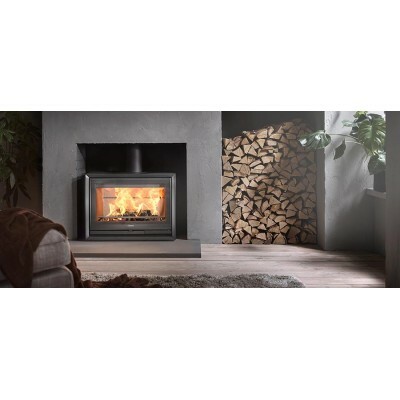 Whether you have a modern or traditional property, the wood burning stoves from J.R. Hill are available in a selection of styles and sizes, whilst features like a log store, direct air feed and optional colours and finishes means you can personalise your product further. 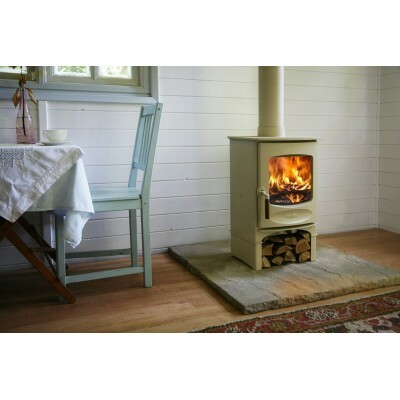 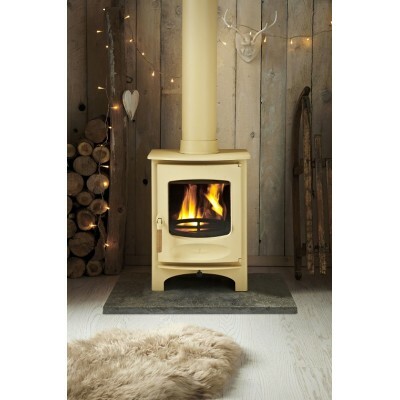 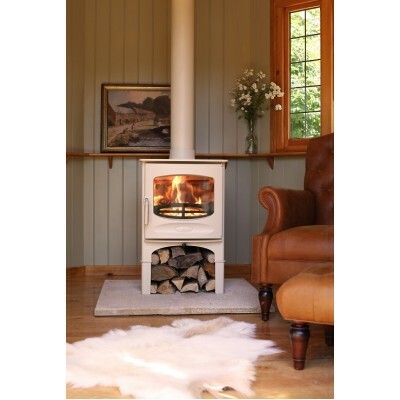 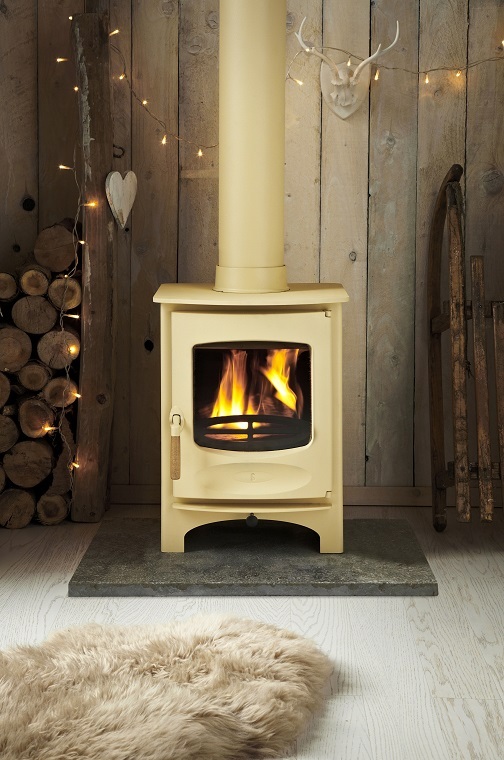 We also stock a range of eco-friendly stoves so that those looking for excellent heat output without the carbon guilt can still have a warm and cosy home throughout the long autumn and winter months. 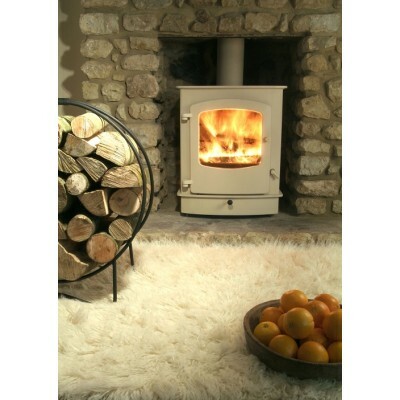 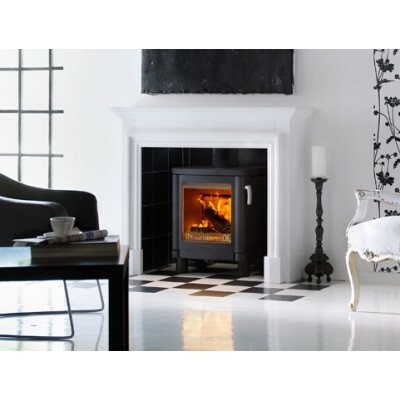 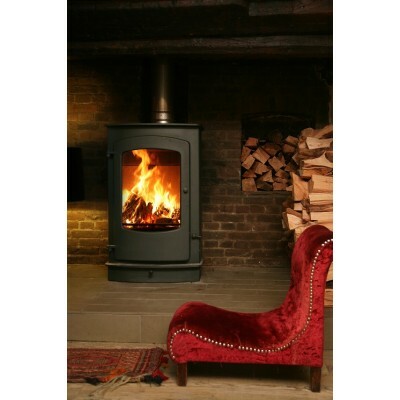 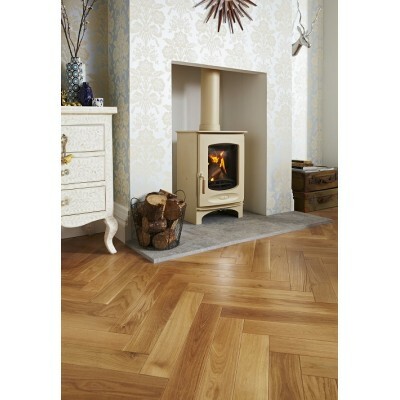 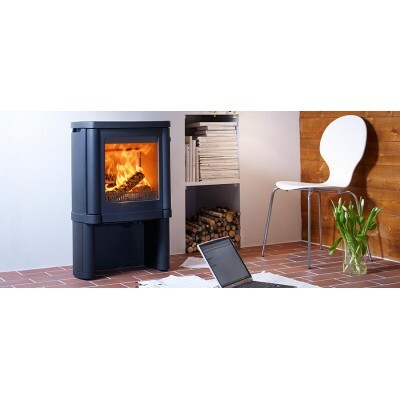 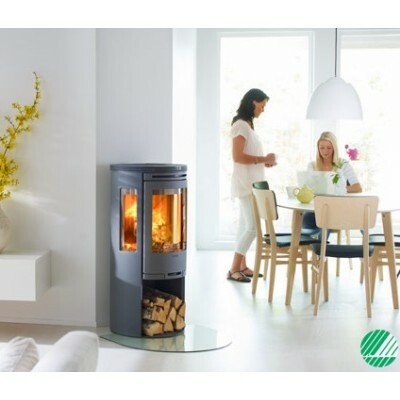 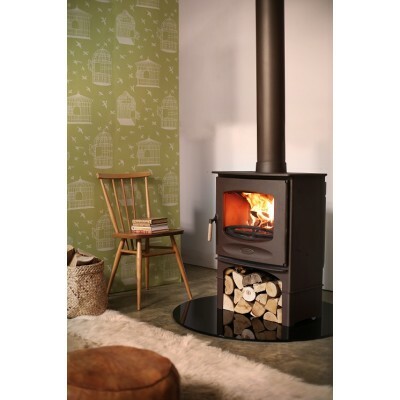 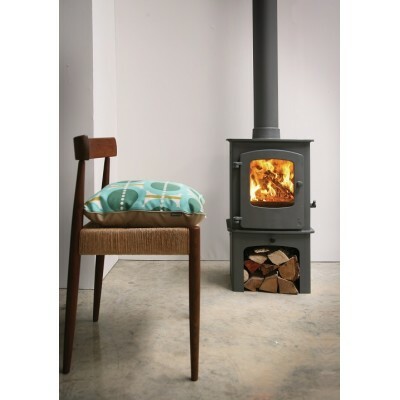 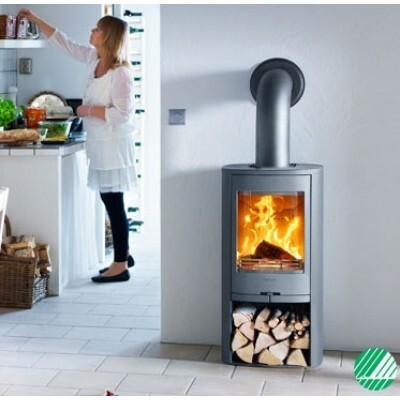 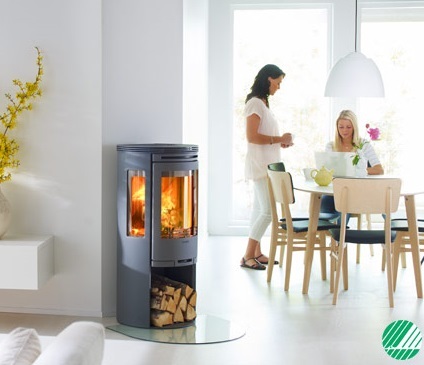 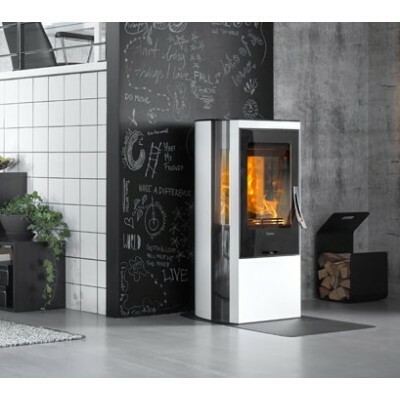 Browse of wood burning stoves from Charnwood, Contura, Eco Ideal and Seguin today via our website or Staffordshire based showroom, or simply contact us for more information.